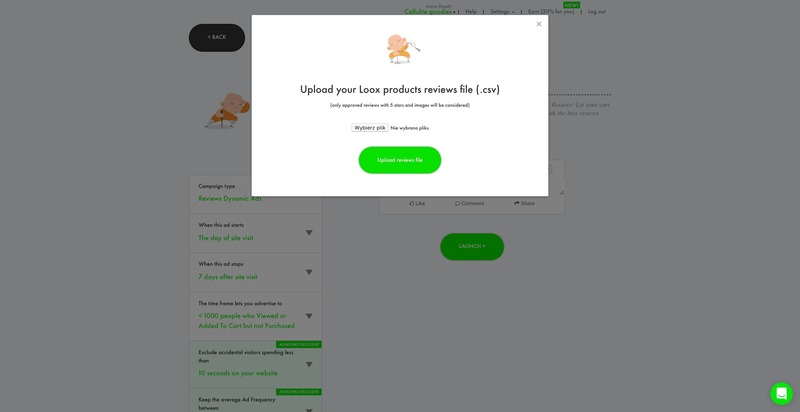 How to launch a REVIEW CAMPAIGN if you're already using Loox app. 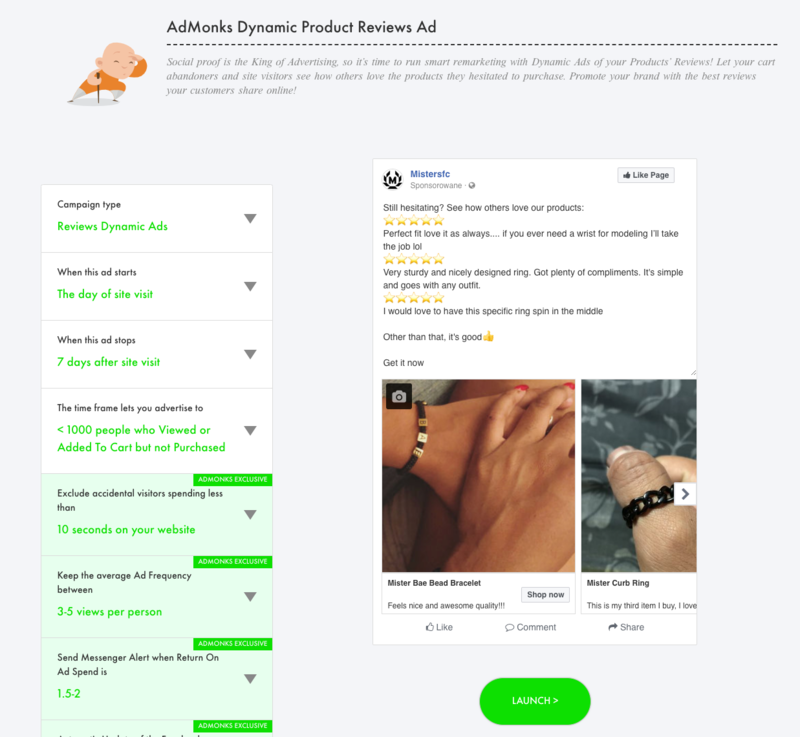 Learn how to use our new Loox integration to boost your sales with Review Ads! Are you using AdMonks and Loox at the same time? That's great! 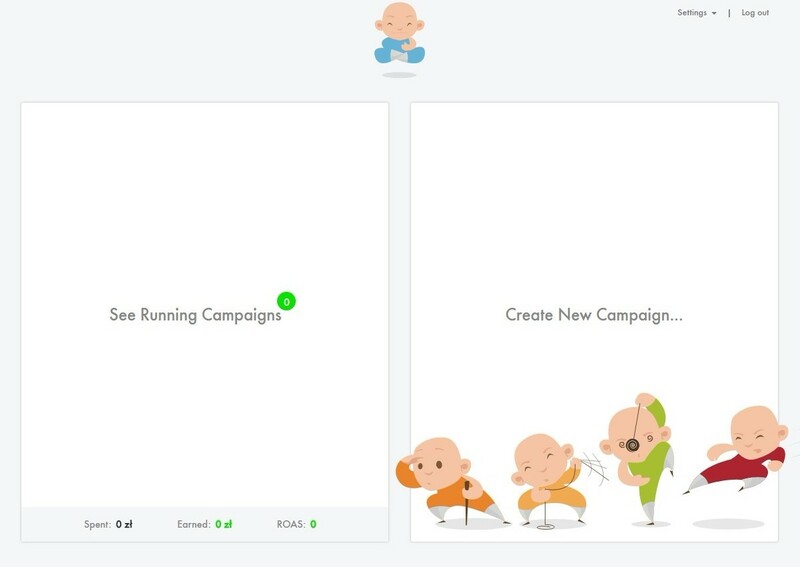 Now you can actually use them together and launch powerful Retargeting Review Campaigns! 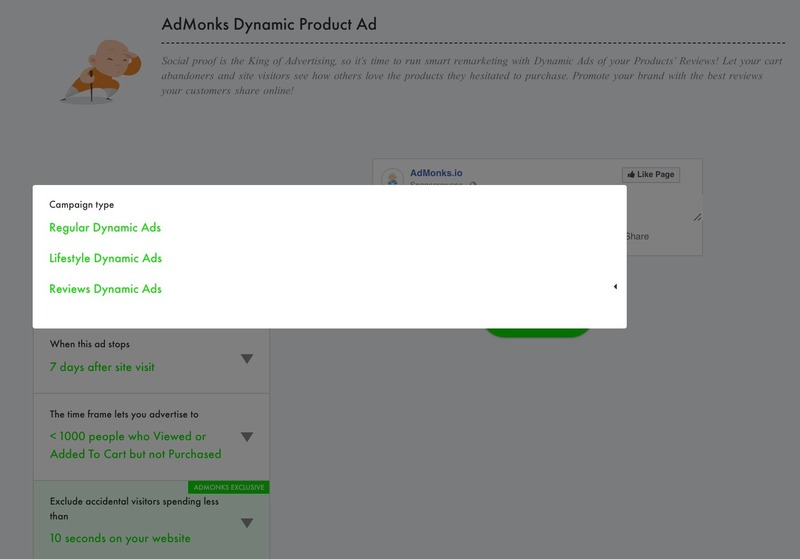 ▶ You can adjust the settings of your ad just as in any other AdMonks Dynamic Products Campaign by selecting when it should begin and stop and using our exclusive features. If you need a reminder, learn all about them in this article. ▶ After you make all the necessary adjustments, just click: LAUNCH and you're ready to go! Please feel free to ask us any questions, we'll be happy to help and get your feedback.